NDL (Notes Document Link) Refers to? By default Lotus Notes NDL file:C:\Program Files\IBM\Notes\Data. 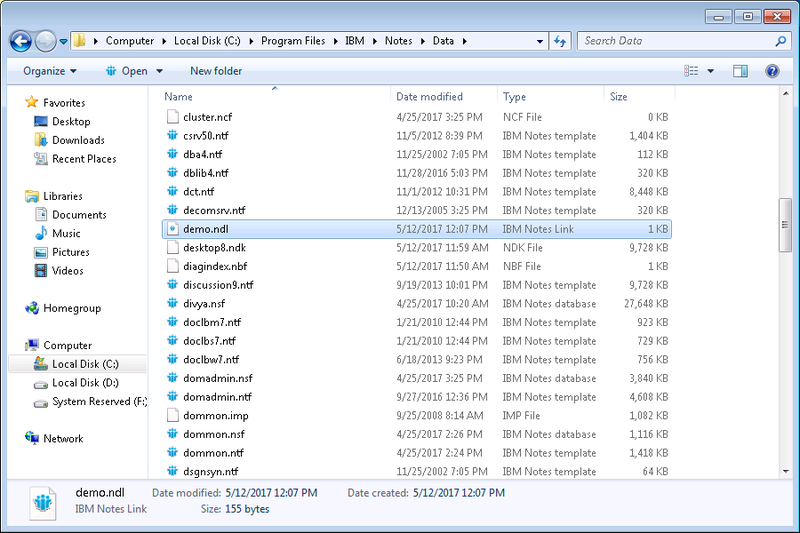 what is ndl file extension? Lotus Notes is built with the advance technology and it originates the concept of (NDL- Notes Document Link) which is used to build links of specific data associated with Emails with its attachments. It means that one can create and send direct links to the user to access the specific email or page quickly. One can view documents, View, Folder, or Database directly with the help of one click. To create and open NDL in IBM Notes environment it requires specific type of information about the format as discussed below. How to Open lotus notes ndl link? In order to open NDL files in Lotus Notes, it should be associated with MIME file type. For that user need to add NDL file as MIME type to Server's httpd.cnf file. In such case user is required to add "AddType.ndl application/vnd.lotus-notes binary 1.0#Notes Data Link" text to httpd.cnf file located in Notes directory. 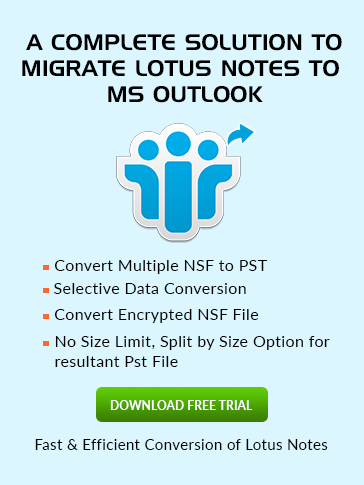 Where to save lotus notes ndl file? It's up to the user to save the NDL files in desired location. But by default, a user can save his NDL file in Notes Data directory. If he wants to save anywhere except that location, he must need administrative permission.